Matcha tea has become intensely popular in both Asia and the West. The striking green hue, the herbaceous aroma, and full-mouthed flavor add a new spin to classic green teas. With increased demand, the market has been flooded with hundreds of different matcha tea powders. Finding a matcha powder that is high quality and tastes great can be overwhelming amongst the endless options. Luckily, with a few tips you can find the best matcha to suit your needs. 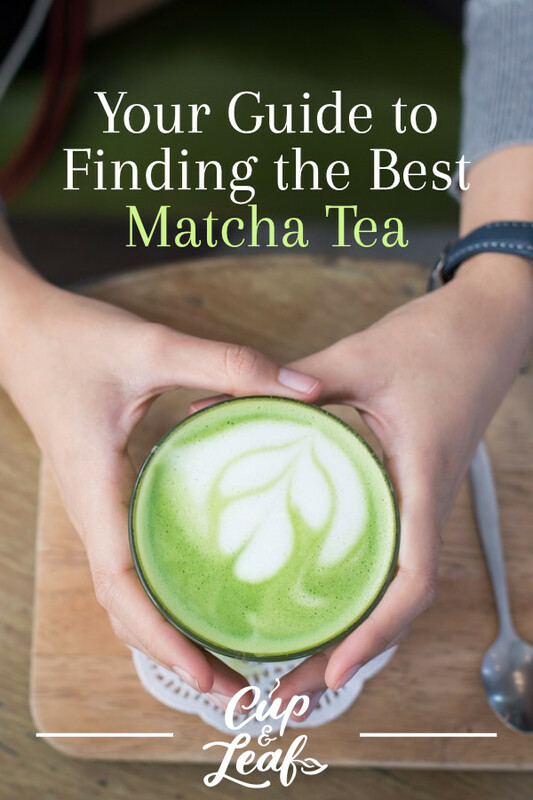 This guide will help you pinpoint the best matcha for your budget, preferred uses, and to maximize health benefits. Read on for the ultimate guide on how to select the best matcha tea. Matcha green tea is made from the powdered green tea leaves of the tea plant known as Camellia sinensis. This powdered green tea is most commonly cultivated and produced in Japan. 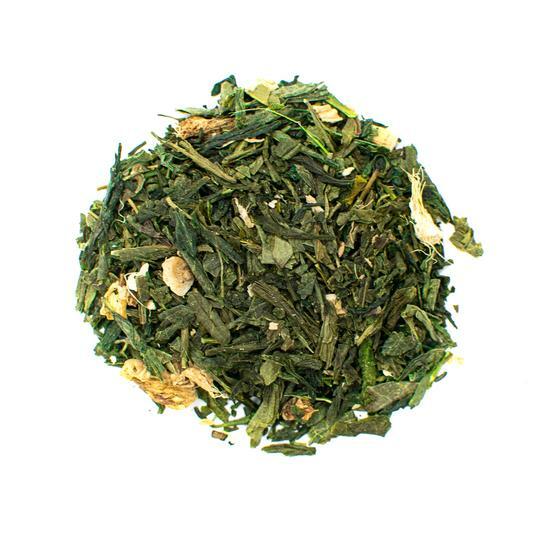 What makes this green tea unique from other green tea varieties is that it is stone-ground. When brewing matcha green tea, the entire leaves are consumed rather than steeped and then removed. There are three high-quality matcha tea leaves known as samidori, yabukita, and okumidori. Matcha green tea is mainly produced in Uji, Japan located just southeast of Kyoto. The green tea plants are shade-grown for the last few weeks before harvest. This helps to increase the production of chlorophyll and other healthy compounds in the tea leaves. Matcha green tea contains high levels of l-theanine, an amino acid responsible for energy. L-theanine slows the absorption of caffeine, resulting in a longer-lasting energy kick than what you normally get from coffee. 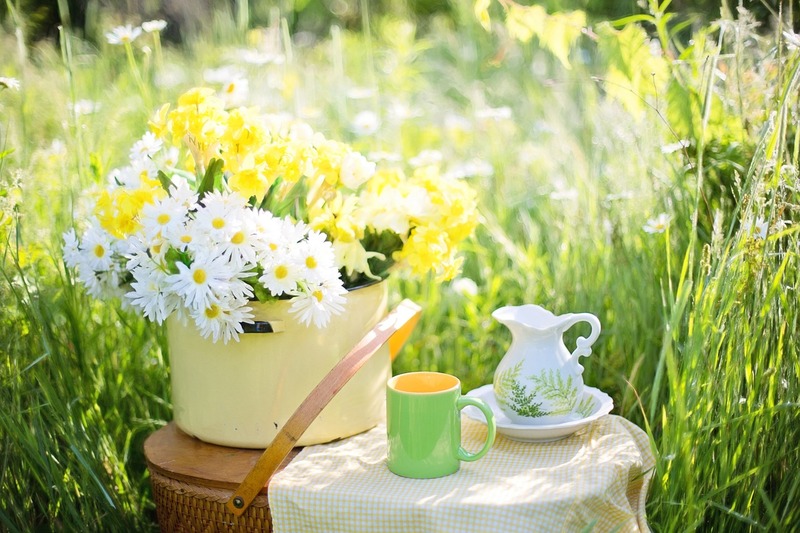 L-theanine is only present in tea and one type of mushroom. Drinking matcha green tea thus can help increase alertness and energy without jittery side effects. Matcha powder is commonly used to brew tea and is also present in a variety of culinary dishes. It can be consumed as-is or with the addition of milk as a matcha latte. Read on to find out how to select the best matcha tea for your preferences. Choosing the best matcha teas involves understanding what a high-quality matcha tea should look and taste like. Here, we'll go over the key things you should be on the lookout for when selecting a matcha powder. Alter, we'll go over the different grades of tea so you can pick the best one for your taste and budget. Like most natural products, the country of origin is important. Japan has been credited with the discovery and development of matcha tea. The country imposes strict farming standards and regulations that protect the integrity of the powder. Soils are constantly tested and kept free of heavy metals and other pollutants that can alter the flavor of matcha tea. While most Japanese matcha tea leaves are grown in Uji, other popular regions include Saitama, Nishio, Mie, Kagoshima, Nara, and Shizuoka. Organic matcha is chock full of amino acids, vitamins, and minerals that boast a wide range of health benefits. Low quality or impure matcha can be full of harmful chemicals such as pesticides and fertilizers. To avoid these pitfalls, always look for organically grown matcha tea powders. Most reputable growers and sellers will list the area of origin as well as how the leaves were grown right on the packaging. Some matcha brands offer matcha tea with additives or added sweeteners. These diminish the quality of the matcha powder and should be avoided. Look for this information before purchasing and always opt for pure matcha powder. 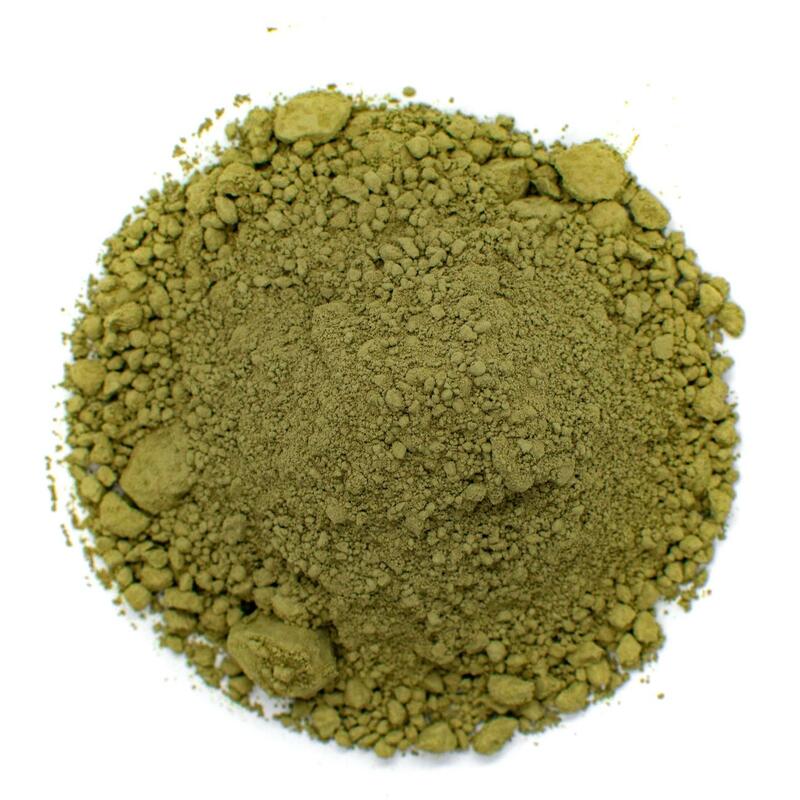 Matcha green tea powder should have a bright green color. The increase of chlorophyll during the shade-growing stage of cultivation is responsible for the brilliant hue of matcha. The vibrant green hue indicates that the matcha powder is fresh and has been stored properly during transport. Avoid matcha powders that are only light green in color or appear dull. These may be contaminated with additives or may have been packaged improperly. 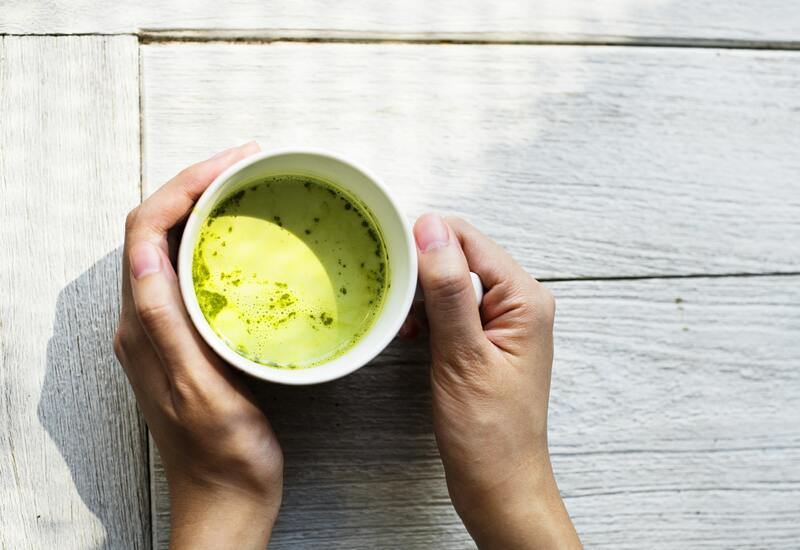 Dull matcha powder also doesn't have the same health benefits of pure and high-quality blends. Good quality matcha tea should be fine. The fine powder should dissolve completely when brewed in hot water. Matcha tea should feature a smooth, full-bodied feel when consumed. Low quality matcha powders tend to be more coarse and gritty. This can be noted in both the dry powder form as well as when consuming the tea. Since matcha is a Japanese tea, it is steamed to prevent oxidation. This helps to preserve the healthy compounds and natural green color of the tea leaves. Steaming also develops sweet, vegetal flavors that are often described as grassy. Low quality matcha tea can taste bitter and astringent. Good matcha tea should balance vegetal notes with a natural sweetness. Matcha tea should also emit a mild, herbaceous aroma. One thing to keep in mind is that improper brewing methods can also result in a bitter flavor—even when using the highest quality matcha tea. Follow the basic guidelines of brewing matcha tea to avoid developing bitter flavors. If you are brewing the tea properly and it still tastes bitter, you're likely using a low quality matcha powder. Matcha tea, like most teas, should be packaged to prevent exposure to air, light, and extreme temperatures. These outside forces can damage the flavor profile of tea and result in bitterness or dull flavor. Always look for packaging that is airtight and opaque. Resealable bags or tins are the best option for continued freshness with each use. Make sure to squeeze excess air out of the packaging whenever possible. Store in a dark, cool cabinet away from direct sunlight and humidity. Matcha tea can be classified by three different grades ranging from the highest quality ceremonial grade to culinary grade. Tea leaves are classified by the part of the plant they were harvested from and their quality after production. Tea leaves are initially classified by how young they are and which plants they were plucked from. The youngest leaves—which come from the top of the tea plant—are considered the highest quality. After the leaves are steamed, they are further sorted based on appearance including color, shape, and aroma. There is no official body that regulates the grading of matcha tea leaves. Grading is left up to tea manufacturers and can vary widely in quality. This is why it's important to know what match should look and taste like. It's also useful to purchase from a reputable tea company that lays out how the tea was produced and where. Ceremonial matcha is the highest ranking of matcha green tea. This classification certifies that the matcha powder is made using only the freshest and youngest leaves of the tea plant. These tea leaves are also sourced only from the first of four yearly harvests. 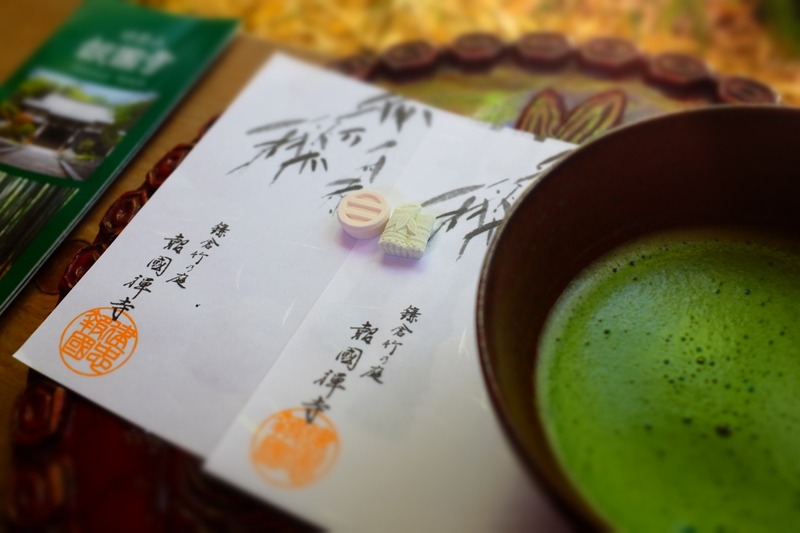 Ceremonial grade matcha is expensive and typically used in Japanese tea ceremonies. 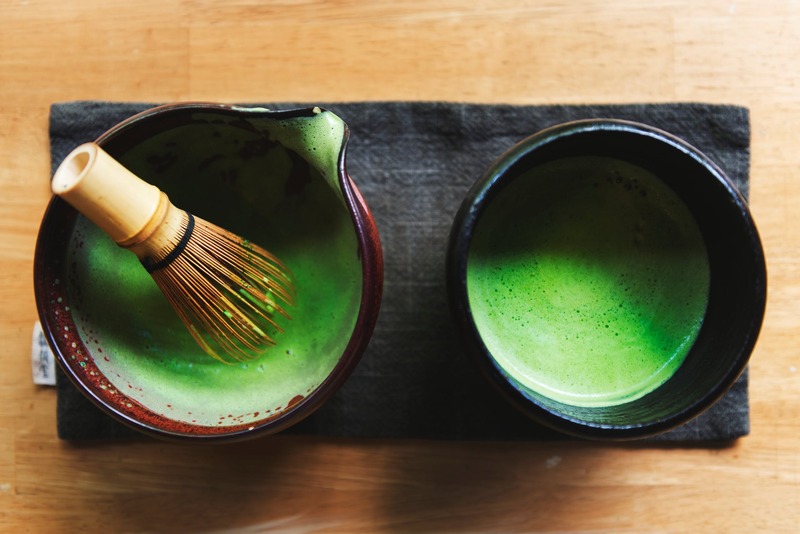 Ceremonial grade matcha is generally sold at one to two dollars per gram and can be found from reputable tea companies such as Encha and the famous Domatcha. This grade of green tea is best suited for special occasions or for connoisseurs who insist on drinking only the best. Our Organic Jasmine Matcha Tea is premium grade and features a floral take on the classic vegetal flavors. Premium matcha is the second highest quality tea matcha after ceremonial grade. This type of matcha tea consists of the second and third leaves of each tea plant. This grade is often said to have the highest health benefits because it is harvested during the second flush of the season. This is the time of year when leaves have been shown to have the highest concentration of tea catechins. Premium grade green tea powder is affordable enough for everyday use without sacrificing taste and quality. Premium grade matcha is typically sold at around $0.40 to $0.50 per gram. This grade of matcha is generally considered the most bang for your buck. Culinary matcha is produced using the leaves closest to the bottom of the tea plant. These leaves are typically the oldest and have been exposed to the elements longer. Culinary grade matcha is coarser than other matcha grades and is commonly used in baked goods and ice cream. 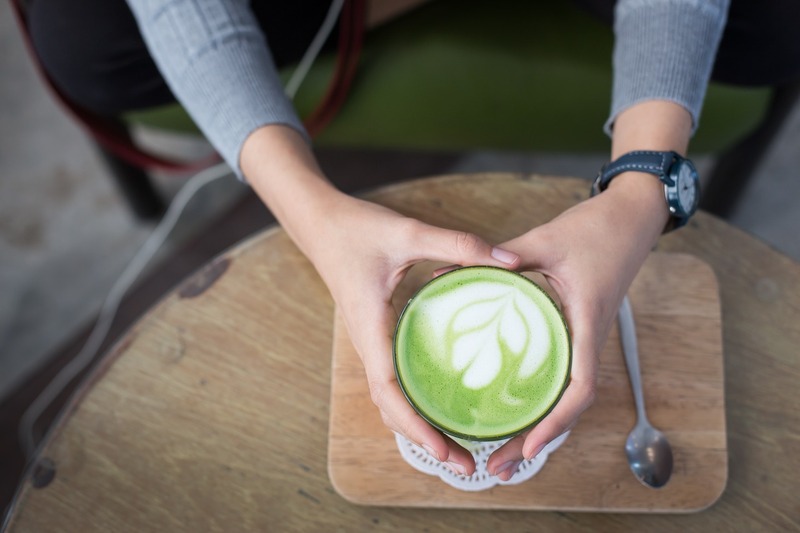 Culinary matcha has fewer health benefits than premium or ceremonial grade matcha. That's because it contains fewer healthy compounds such as amino acids and antioxidants. Culinary matcha is best suited for baking and cooking with green tea powder. This grade of matcha is also the most affordable—selling anywhere from $0.13 to $0.30 per gram. High quality matcha green tea offers a rich, tasty flavor with vegetal and herbaceous notes. Selecting the best matcha tea doesn’t have to be complicated. Pay attention to color, aroma, and grade and you're sure to find a quality matcha that suits your price point. Always buy from reputable brands to ensure the best quality. Look for ceremonial grade matcha if you're celebrating a special event or opt for premium grade to balance budget and flavor. Use culinary grade matcha to bake Japanese inspired dishes and enjoy matcha powder in a new way.